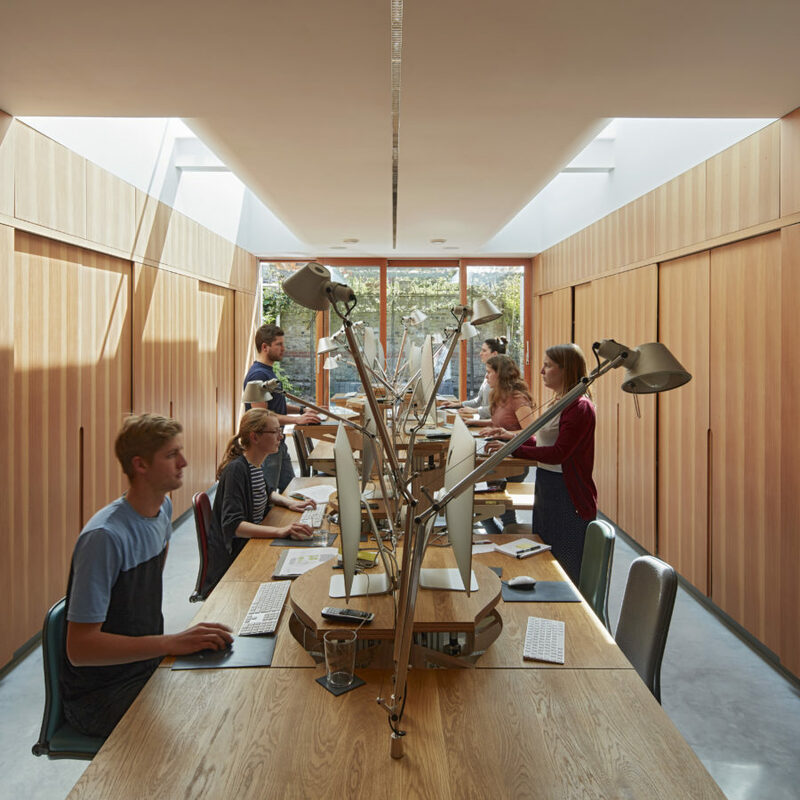 We started working with Knox Bhavan Architects in 2018, to promote their current studio located in Peckham. They’re known for simplicity of form, sensitivity to the environment, construction expertise, innovative use of materials, and the highest quality of detail and workmanship. They see every project as a new opportunity, paying close attention to the individual requirements of the client, brief and context.